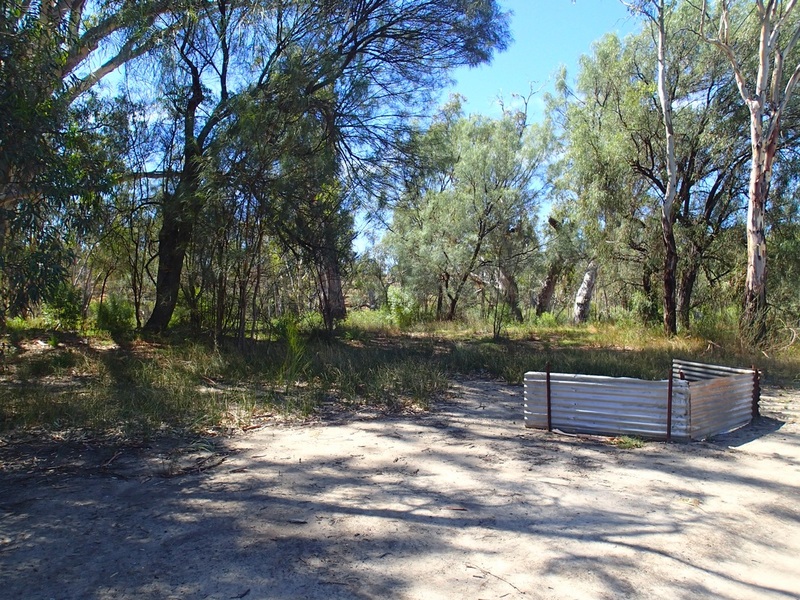 Castles Landing is a private property, located right on the River Murray. 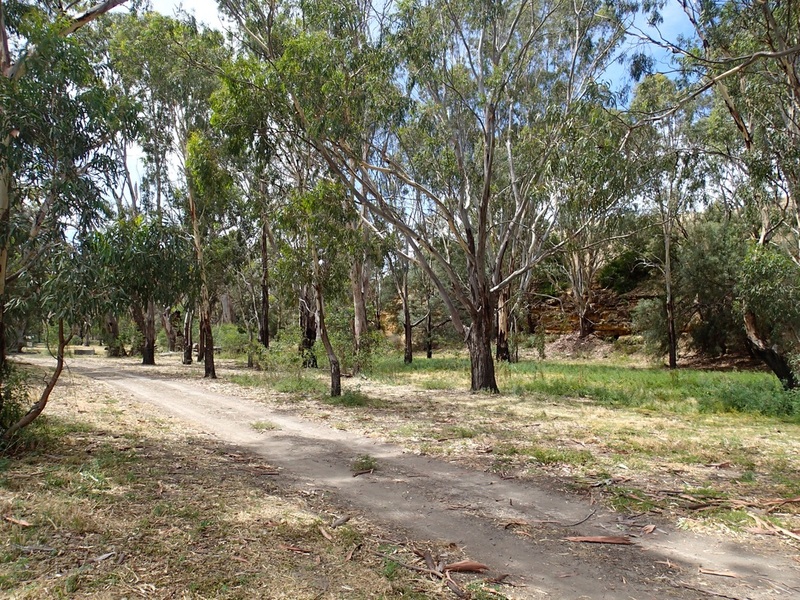 The property is just outside of Blanchetown, so about 2 hours drive from Adelaide. To get there, you need to take the Blanchetown-Swan Reach Road, drive for about 6kms along this road, till you come to an old farmhouse. Signage is there to indicate its Castles Landing, but you do need to look for it, and at night, your chances of seeing it would be slim! Once at the farmhouse you pay for your nightly fee (around $12 per night) and get a key to the camping area. It would be advisable to ring before you arrive (Phone: (08) 85 405 015) to ensure the owners are there to give you the keys. Suggest ringing during business hours. They do not take bookings - first in first served, but there is a lot of space! Key access is required to enter the property - so you have to have visited the owners prior. The rules to the property are made very clear - at the farmhouse itself, and as you enter the property, and also within the camping area. Important rules to remember - no ski boats allowed (access is not suitable), take all garbage with you, no trees to be cut down, no chainsaws, no trailbikes, dogs to be kept under control. All standard rules that most of us who go camping know about, and abide by. Of course, there are always the idiots who can ruin it for all of us. But its important to remember, that this is a private property, so treat it well, so it will stay open for campers. 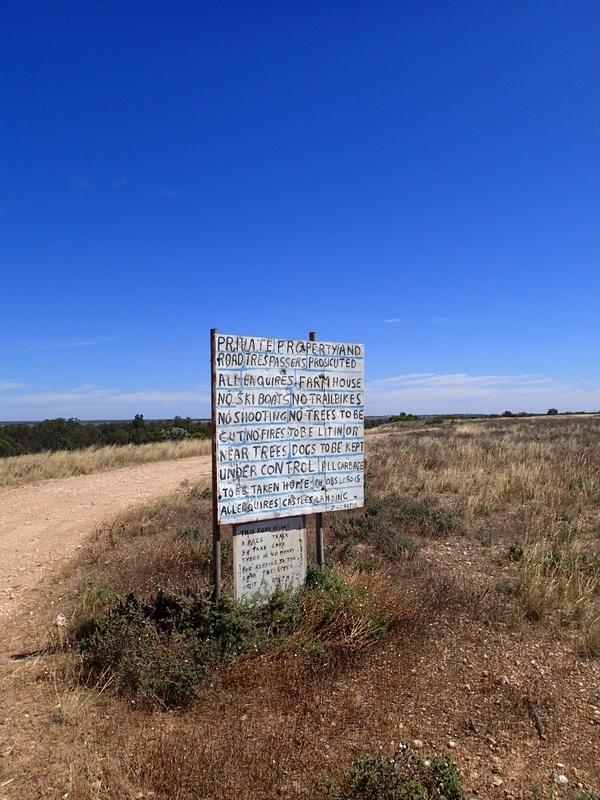 Once you have access to the camping area, there are 2 roads that lead to the campsites. The road furthest from the farmhouse would be the best for caravans and trailers, as the entrance opposite the farmhouse is steep and bumpy. A 2WD car could do this road but with caution, especially after wet weather. When reaching the bottom of the road, you have a large area where to choose your campsite. This is true bush camping - no set campsites though some do have fire pits. It really does depend on what you want in a campsite and how far you want to be from the River. There is plenty of shade with lots of trees especially large gums, so do take care. When we visited there were only 3 other campers there, so we were spread some distance from each other - so far, you could feel like you were the only ones camping. This meant that screening between sites wasn't an issue. The sites all seem very level, so setting up any sort of camping vehicle won't be an issue. 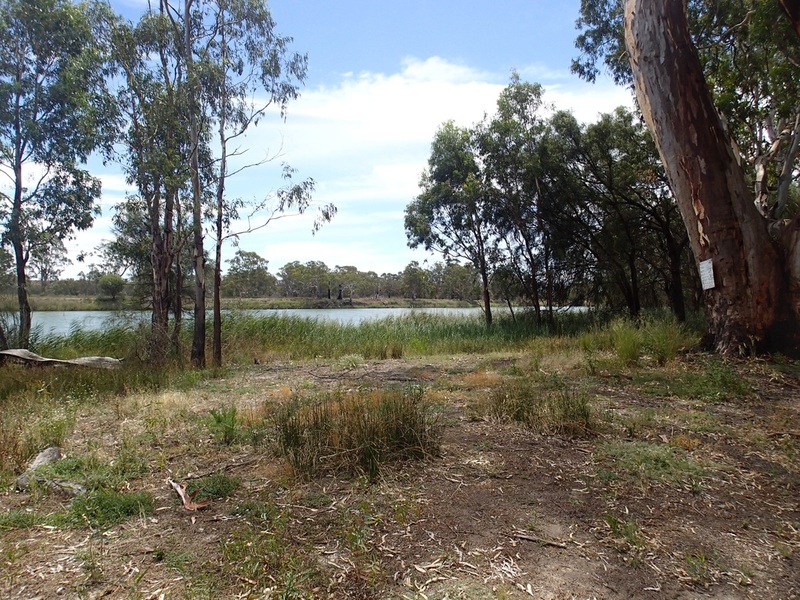 Not only is the riverbank property running a couple of kilometres along the river, but the property goes back towards the cliffs quite a lot too - so this means, there are plenty of places to seek a quiet spot; admittedly you won't have waterviews the further back you go. There are no amenities at all. No drinking water available - so bring your own or prepare to sterilise from the River. You need to bring your own chemical toilet with you. 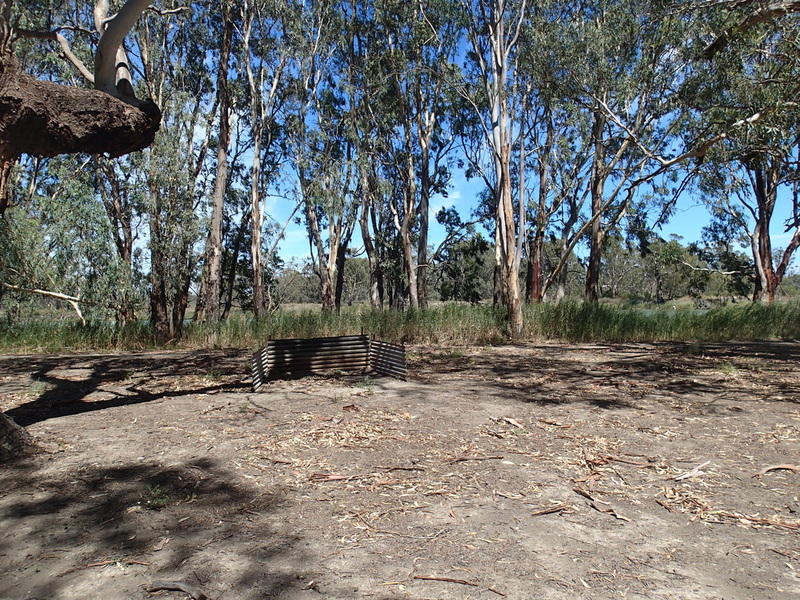 There are no bins on the property and firepits are scattered at different campsites, but not all. There are strict rules about when fires can be lit - the owners will be able to advise if you can have a fire, so best to check in advance if that is crucial to your camping experience. This is an area to sit back and relax. 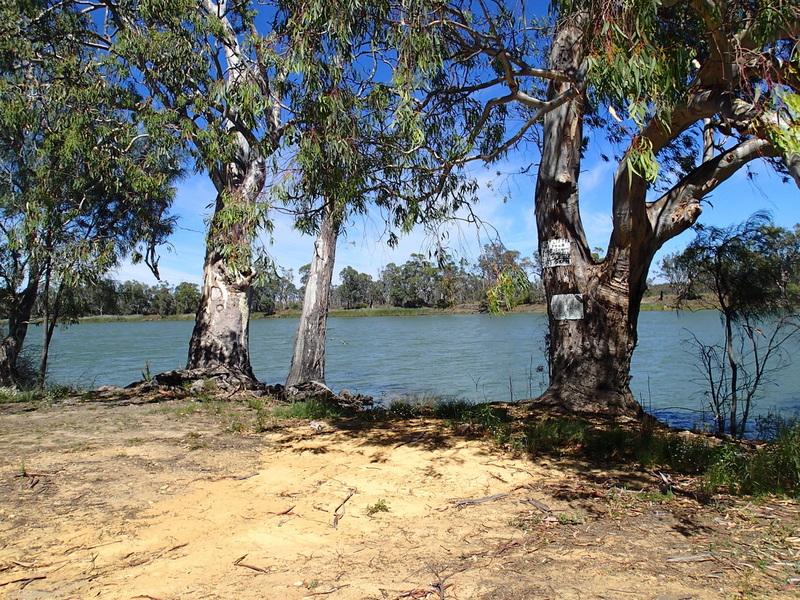 There are many good entrance points to the water for canoes/kayaks, so if you have one of those, this could be a great spot to paddle on the River Murray. Fishing is also popular, though its quite shallow at waters edge, and full of reeds so easy to snag! In the main section of the campground there is a bit of beach, but its not really sandy or that child friendly. I would say it was more muddy than sandy when we visited. I had read elsewhere that this was a good beach for the kids, but I disagree. 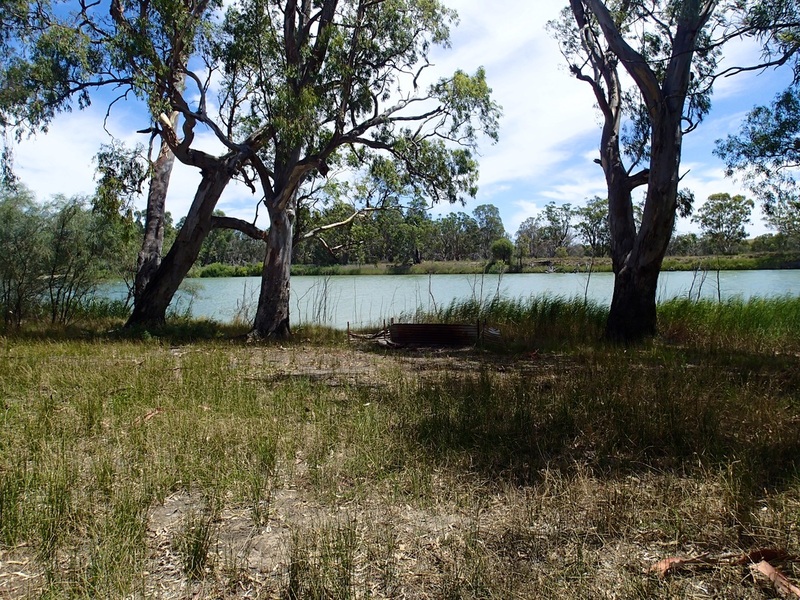 We caught no fish or yabbies - but that could just be us, rather than indicative of the area! 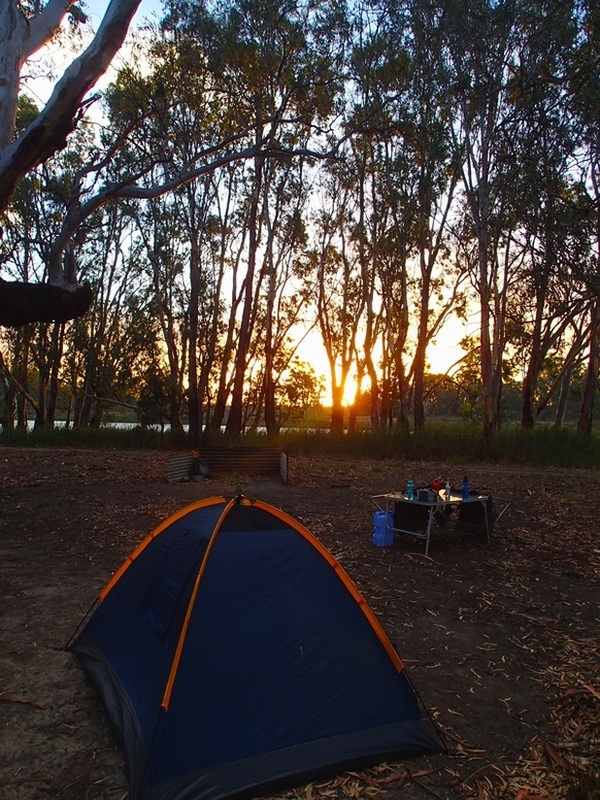 Castles Landing is a great camping area if you want to do some bush camping without travelling to far from Adelaide. Suitable for all sorts of campers - just leave your campsite clean. The road that runs throughout the campsite.